Conger Eel, called congrio in Chile, is a food you should try just so you can amaze your friends back home. Then tell them that is what you ate in Chile. 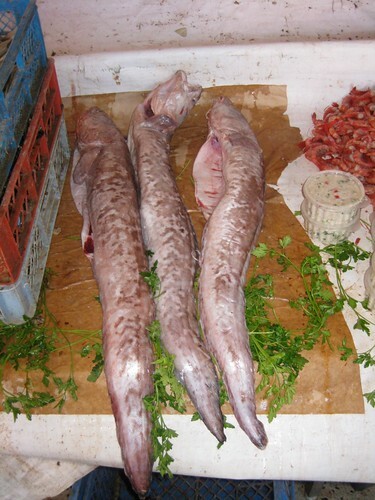 The Conger eel is never listed as “eel” or anguila on the menu. In fact, whatever you imagine eel tasting like is probably wrong. Conger eel has a very nice white fish texture and consistency to it. To try Conger eel, look for congrio on the menu. 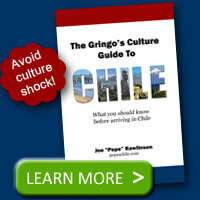 Popular choices include a fried version called congrio frito, or a soup called caldillo de congrio. Congrio Frito is fried Conger eel. Depending on how it is prepared, be sure to look out for bones in side. I found that while the congrio looks like white fish it has a heavier flavor and taste to it. You can always spice it up with some pebre, the classic and ever-present Chilean salsa. 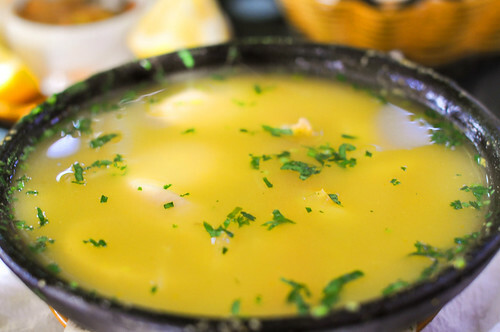 A Chilean favorite is a soup made from Conger eel heads. This soup, caldillo de congrio consists of a broth made from boiling the eel heads along with onion, garlic, carrots, and peppers. Once this is prepared, only the stock is used for the rest of the recipe. Don’t worry: you won’t have to eat eel heads! The soup stock is then combined with boiled Conger eel, other vegetables, and seasonings. This Conger eel soup is so famous that the Nobel Prize-winning Chilean poet Pablo Neruda wrote a poem as an ode to this traditional Chilean food dish. Hi. Congrio is not a conger eel. Its a fish. 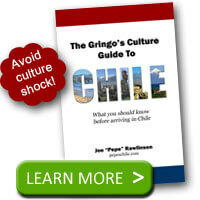 Conger eel does not exist in Chile. This is important to know. Congrio is Kosher while Conger eel is not Kosher.